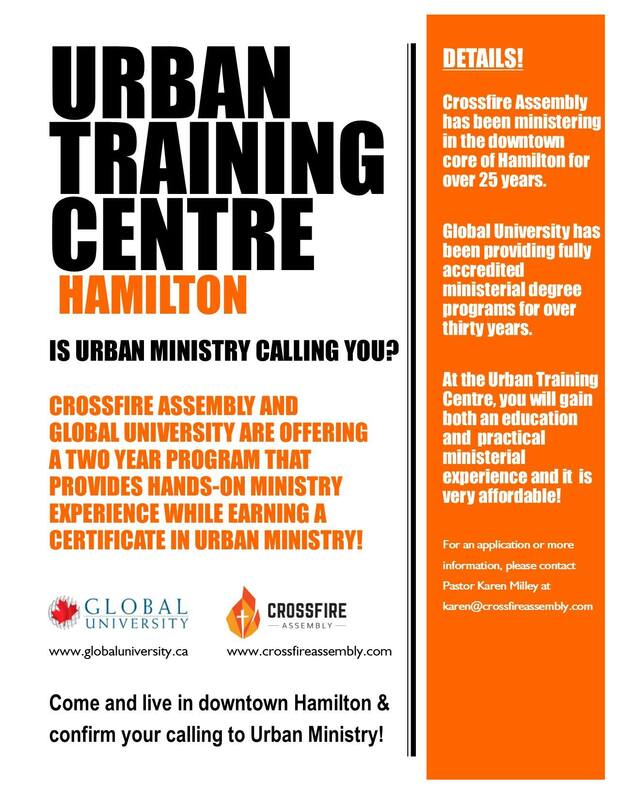 Starting this fall, Crossfire Assembly will be starting an Urban Training Centre in partnership with Global University. 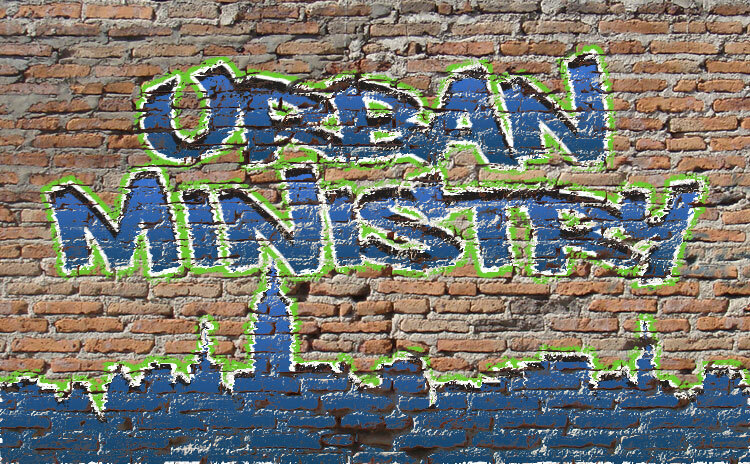 We will be opening our doors to train and mentor students who feel called to urban ministry. While students take their theological courses, they will also be involved in practical hands-on ministry at Crossfire. The program is two years in length, and during that time our students will complete the courses needed to obtain a GU Certificate in Urban Ministry. We are excited to offer a place where students will learn, grow and confirm the calling that God has placed on their lives! If you are interested in applying or want more information, please contact Pastor Karen at karen@crossfireassembly.com.